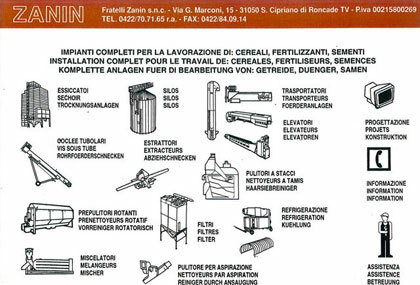 Zanin F.lli designs and develops machines and systems such as cleaners, dryers, conveyors and storage systems for the industrial food farming and industrial sector in general. 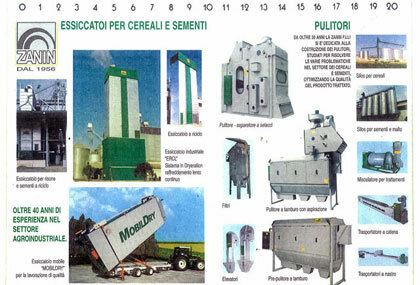 The company is highly specialised in the production of machinery and systems for the processing of grain, seeds and legumes, for hulling, pellet production and fertiliser treatments. 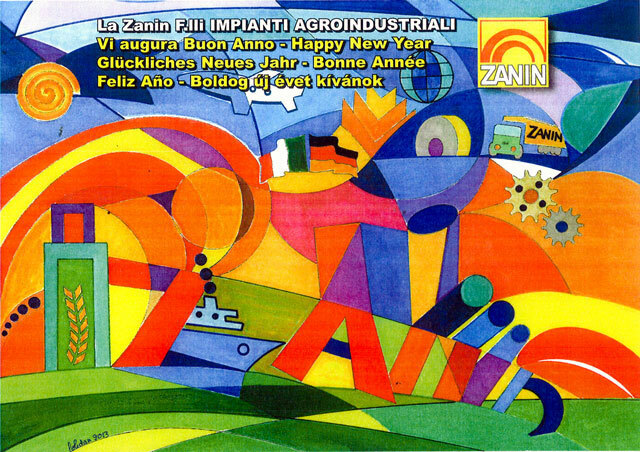 Zanin F.lli also applies its experience and systems in rail and port logistics, coal, plastic and glass processing, and industry in general. 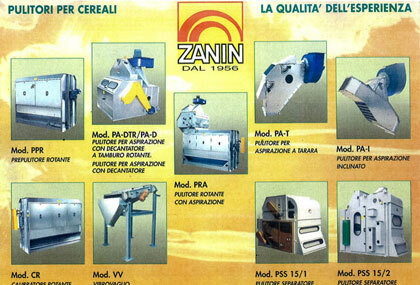 Requiring simple-concept machines equipped with latest generation technology and low capacities. 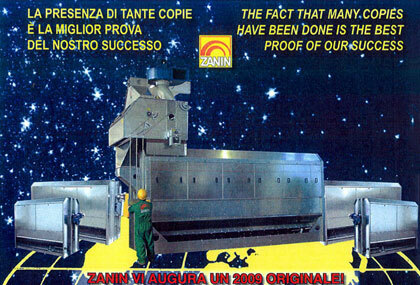 Requiring simple-concept machines equipped with latest generation technology and medium to high capacities. INDUSTRIAL FOOD FARMING and INDUSTRIAL. 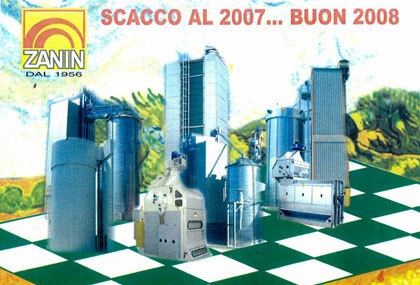 Product screening, conveying, packaging systems. 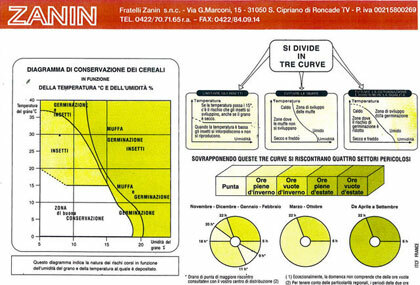 ZANIN F.lli S.r.l. 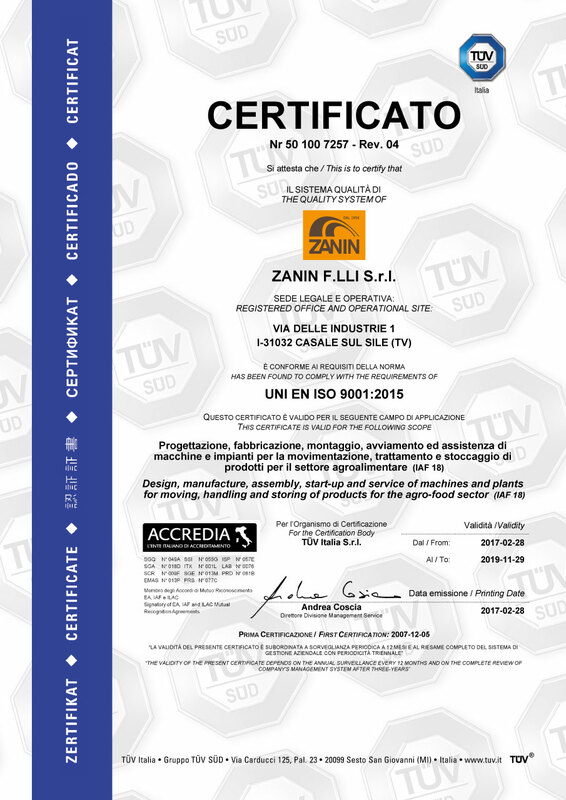 has TÜV SÜD certification, one of the most prestigious independent international certification and testing institutions. 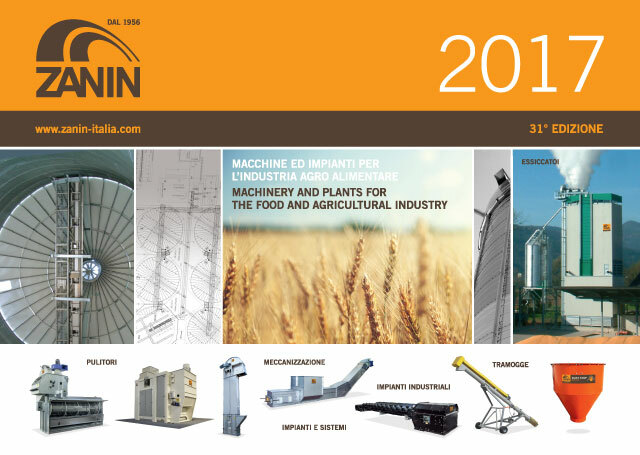 FIELDS OF APPLICATION: design, manufacture, assembly and start-up of machinery and systems for the handling, treatment and storage of products in the industrial food farming sector. 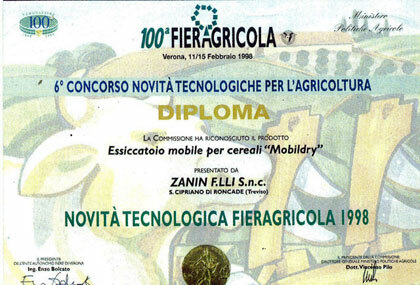 Among our many award-winning products, the Mobildry mobile dryer won the gold medal at the sixth "Novità Tecnologica per l'Agricoltura" (Technological Farming Innovation) contest at the Verona fair in 1998. 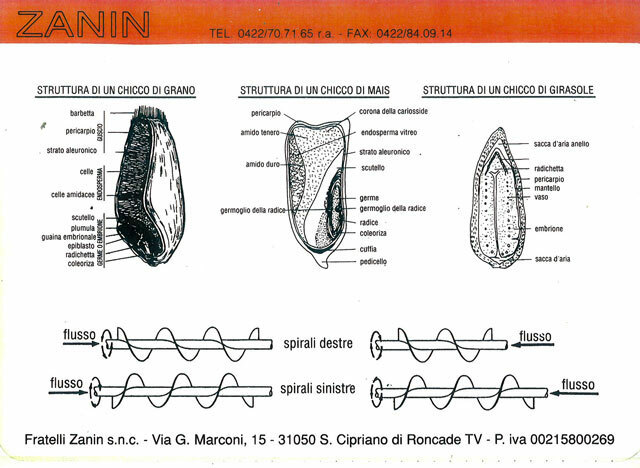 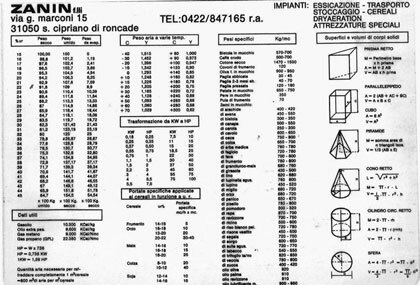 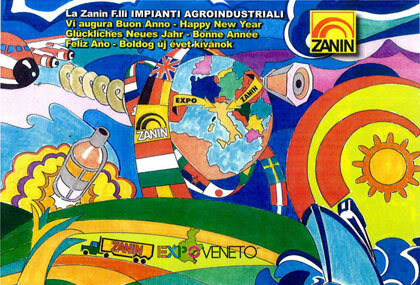 Zanin F.lli is the owner of numerous industrial patents issued in Italy by the Ministry of Industry and Commerce. 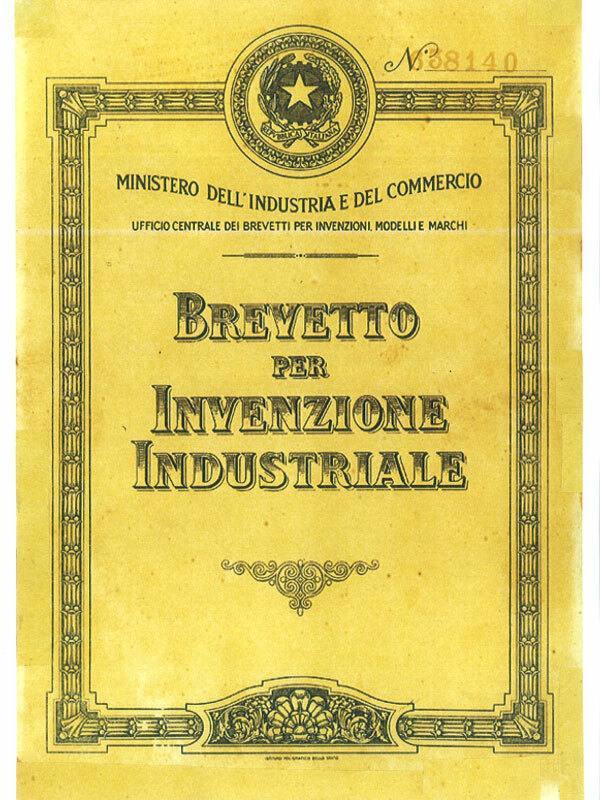 Several of these patents have enjoyed important recognition. 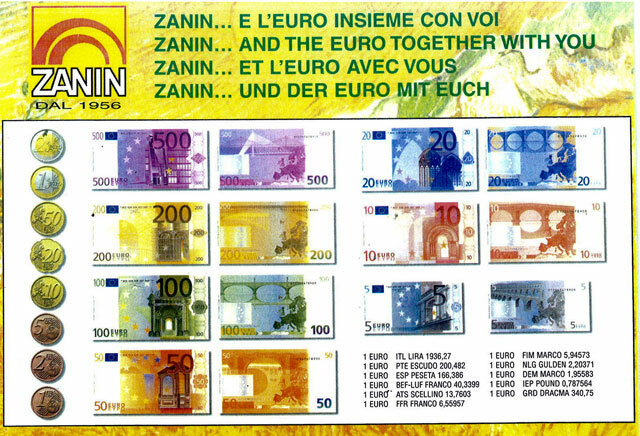 The main priority for Zanin F.lli S.r.l. 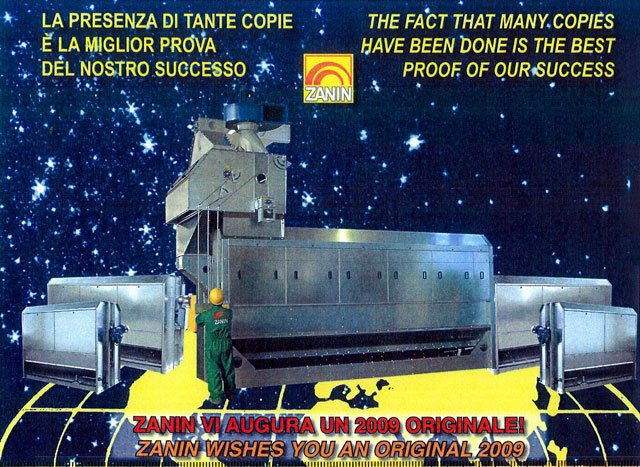 in the immediate future is to completely satisfy all those involved in the production cycle (Clients - Employees - Suppliers). 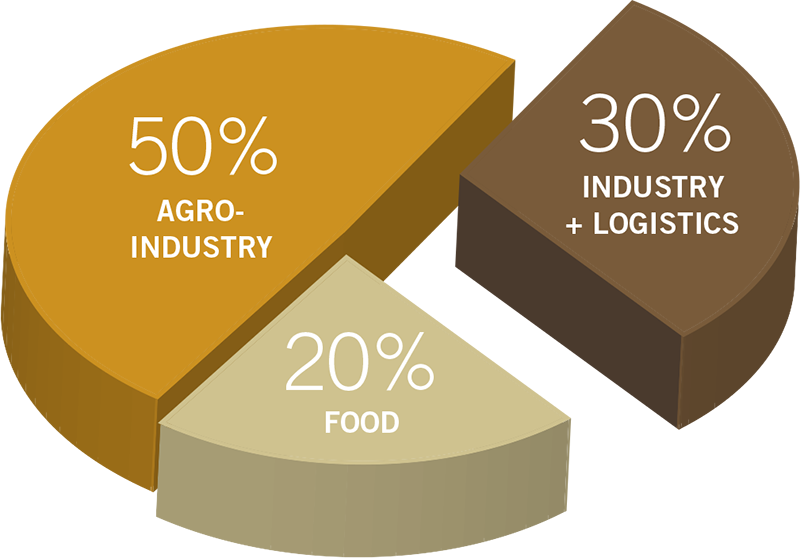 With this scope in mind, only through high-quality services and products is it possible to achieve a leading market position. 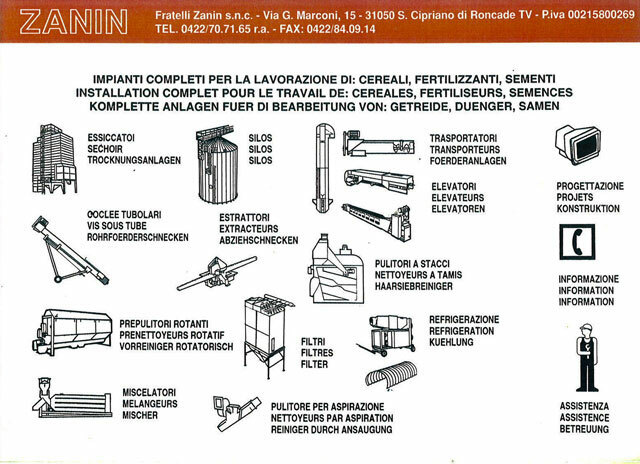 Direct, continuous and permanent commitment by General Management in regards to the Quality Management System. 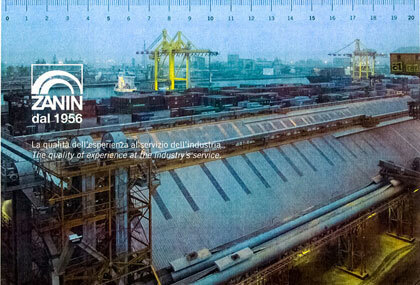 Direct and continuous collaboration of all personnel at all levels to deliver the predetermined objectives (service and product quality). 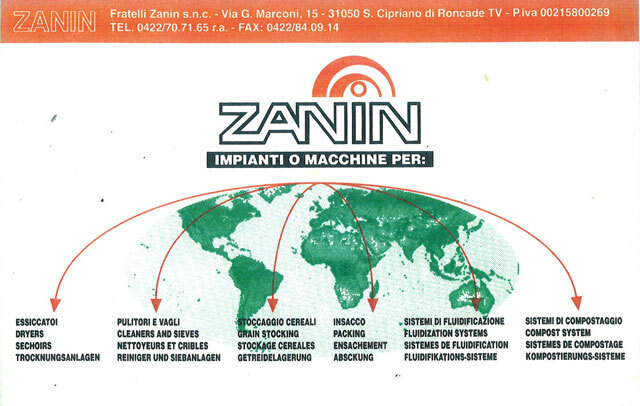 Compliance with all national, international and local legislation covering the services offered, as well as all provisions subscribed to by the company. 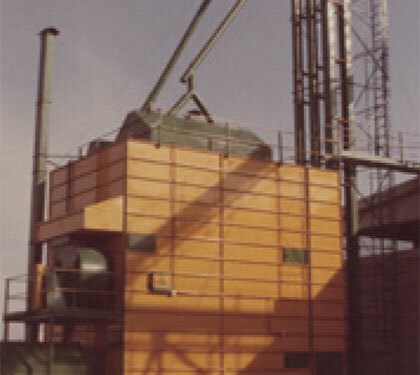 Client relations characterised by maximum collaboration, in any case continuously seeking to properly evaluate all requests, so as to provide timely responses and effective solutions to the issues exposed. 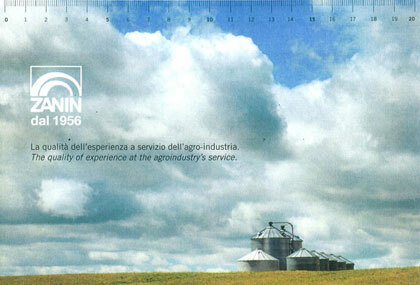 Supplier relations geared towards collaboration, with the aim of improving the quality of purchased products and services. Continuous research and development of new products and new solutions to provide a valid and prompt response to market needs. 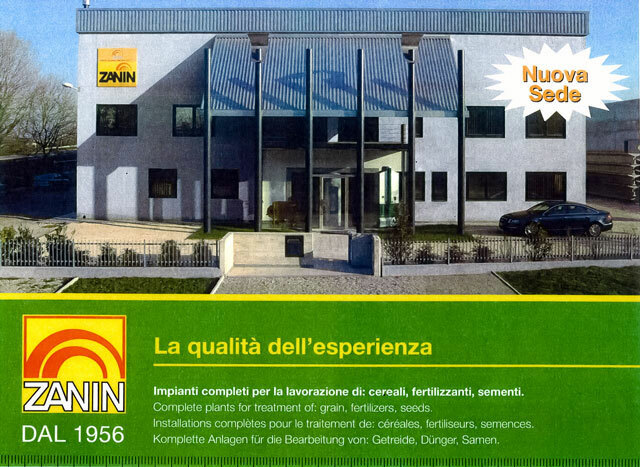 To position the Zanin F.lli brand among the highest ranked companies in the national and international market, thanks to continuous product innovation and presentation using targeted marketing strategies that focus on client trust. 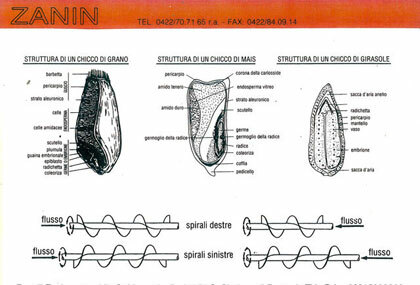 Aware of the important role of human resources, particular attention is afforded to staff training and development. 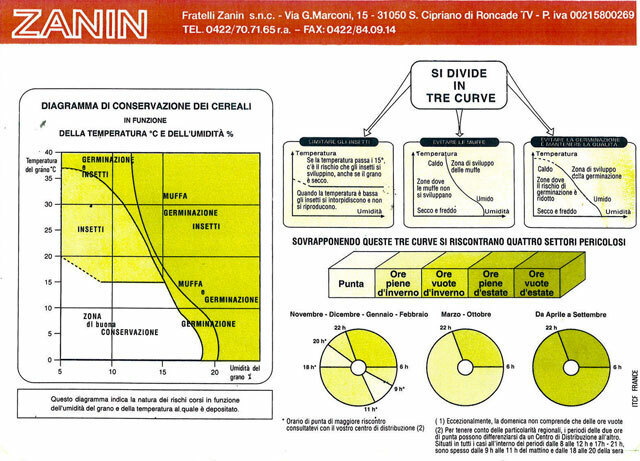 The QMS developed by Zanin F.lli S.r.l. 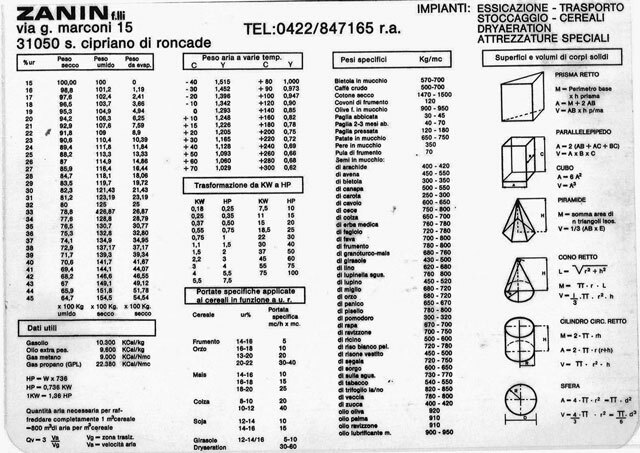 complies with the requirements of standard UNI EN ISO 9001:15. 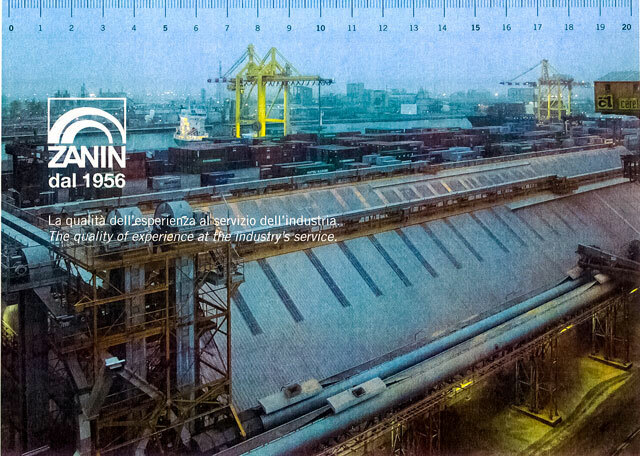 The Managing Director is committed to the continuous diffusion of knowledge and the application of this standard throughout the entire company. 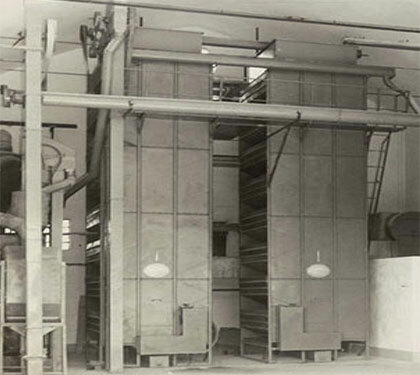 In 1956, the founders began to construct silkworm pupae dryers and grain dryers. 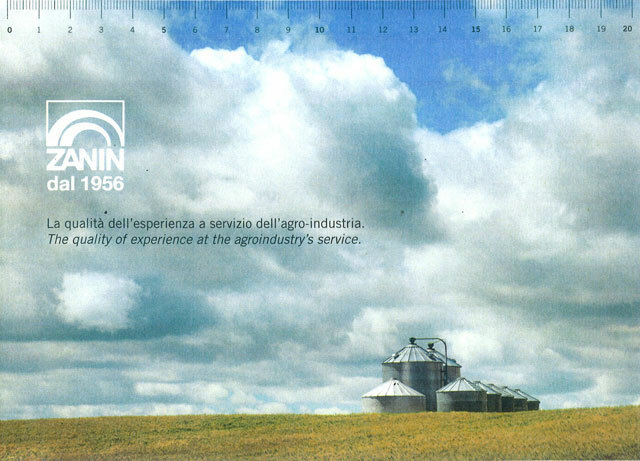 In the eighties, the company's management was handed to the next generation, reconfirming the dedication and commitment to the search for new technologies in the industrial food farming sector. 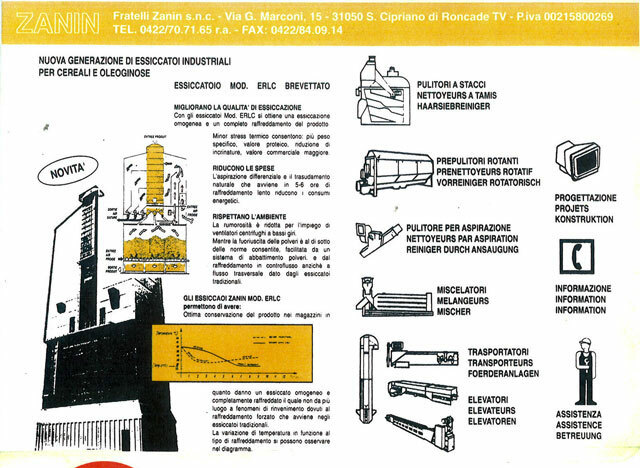 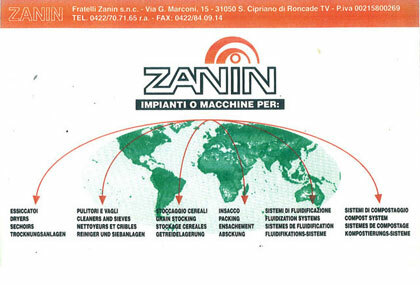 In the early nineties, Zanin F.lli navigated its way into foreign markets with its complete range of energy-saving cleaners and dryers. 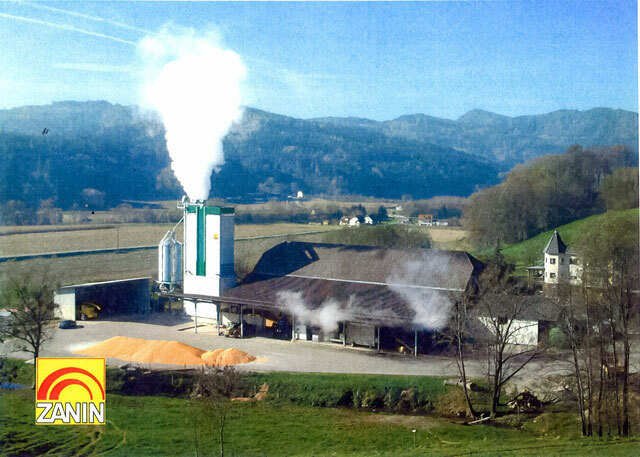 The offer was expanded to include grain sanitization before and after storage, thus improving the quality of preservation. 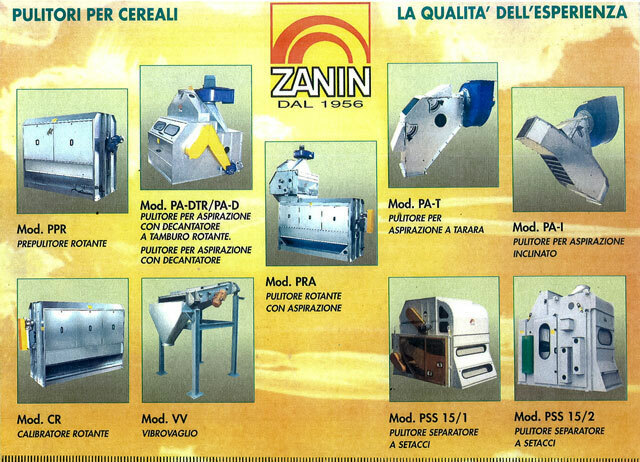 Zanin F.lli has therefore become an international leader in the construction of grain cleaners. 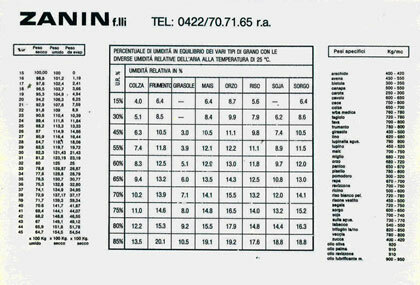 Even when it comes to energy-saving, Zanin F.lli is a forerunner. 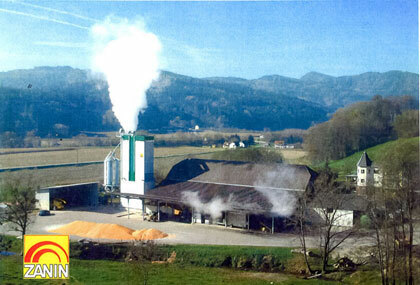 The company offers low-consumption products with benefits to both clients and the environment. 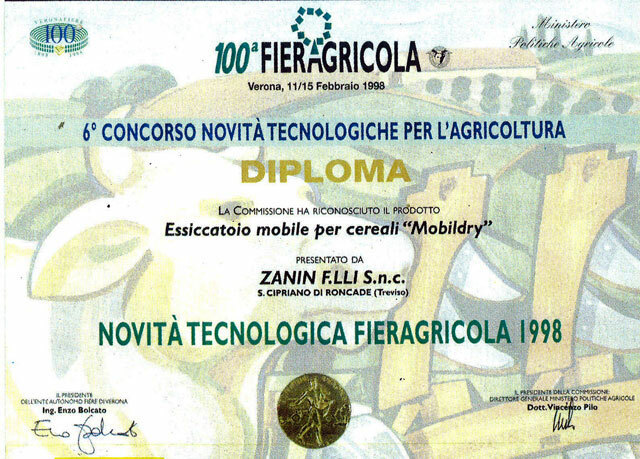 One of the many success stories of Zanin F.lli is Mobildry: a product that won the gold medal at the 6th "Novità Tecnologica per l'Agricoltura" (Technological Farming Innovation) contest at Fieragricola Verona in 1998. 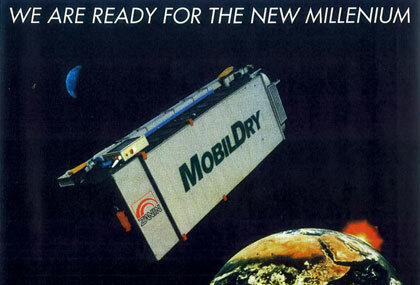 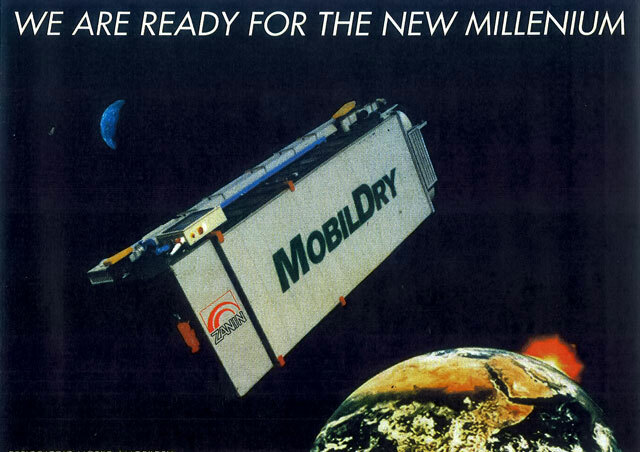 The main advantages of Mobildry consisted in the extremely high-quality drying of processed products (better than all other mobile dryers in the market), dust emission values that fell within regulatory limits, ease of transport and fast installation. 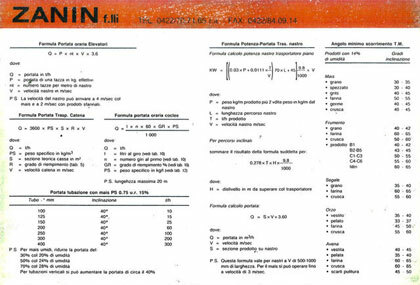 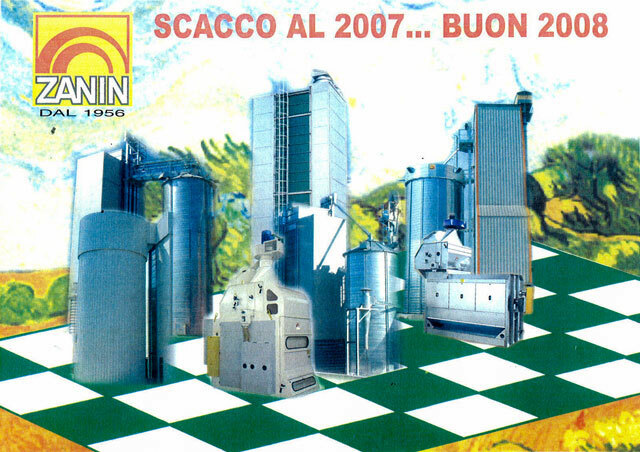 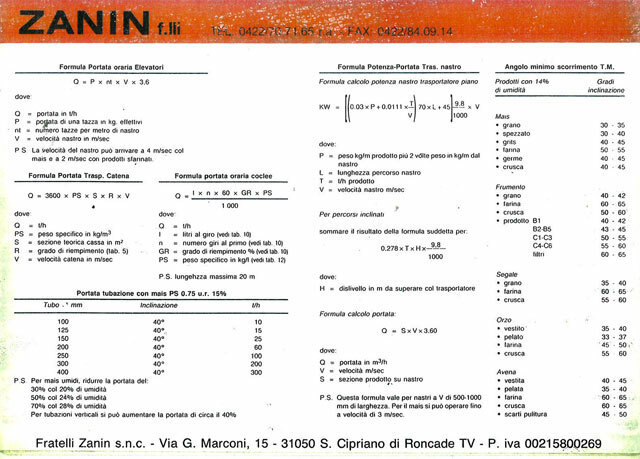 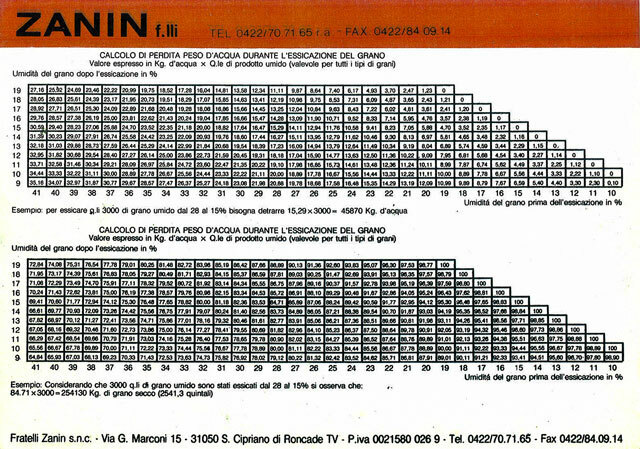 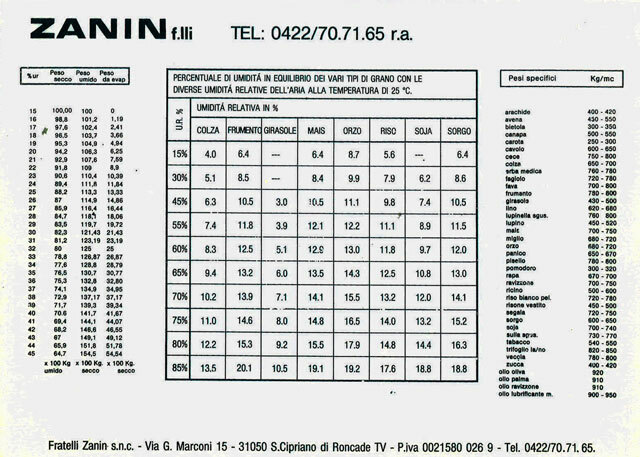 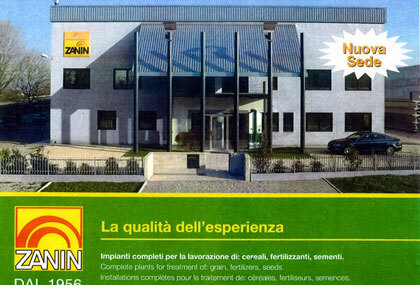 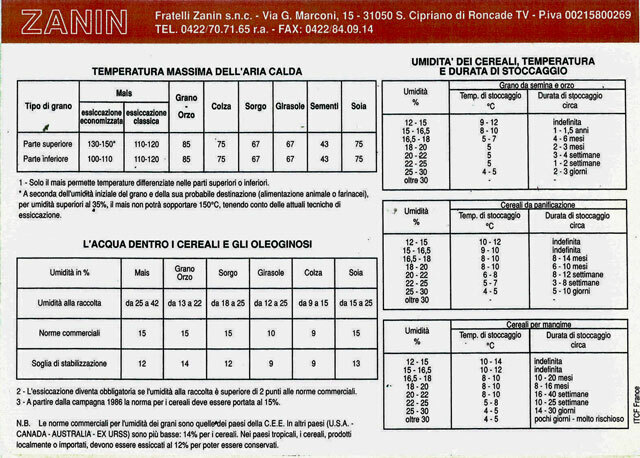 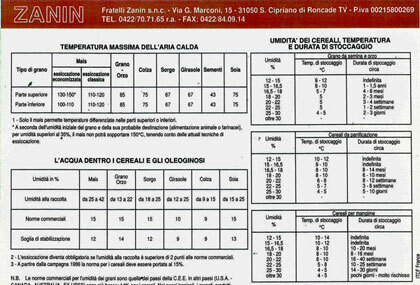 In 2003, ZANIN F.lli moved to its current offices in Casale sul Sile (TV). 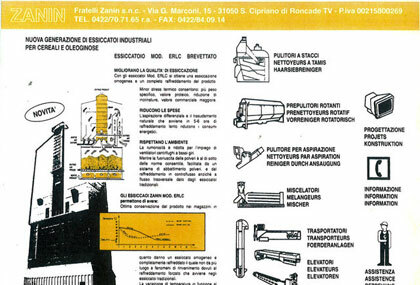 Here, it continued to develop both its R&D and design division, and production and construction division. 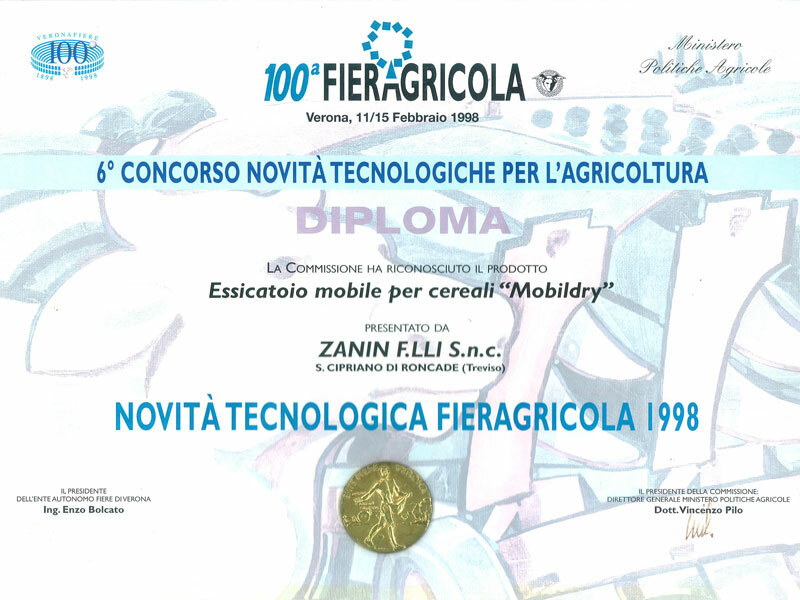 The aim was to continue research for high-tech solutions and continuously improve the quality of client services: the company's most valuable asset. 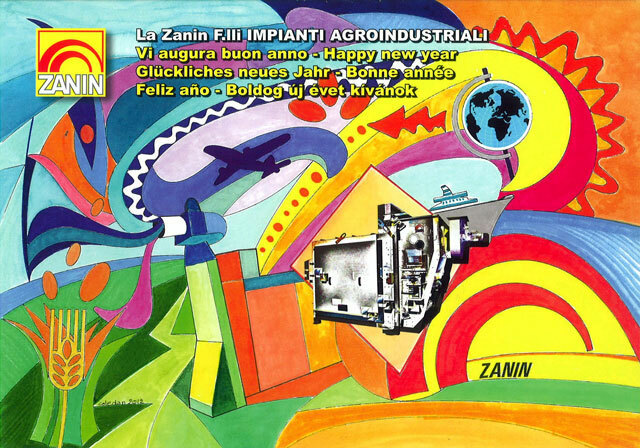 Zanin F.lli products continued to evolve. 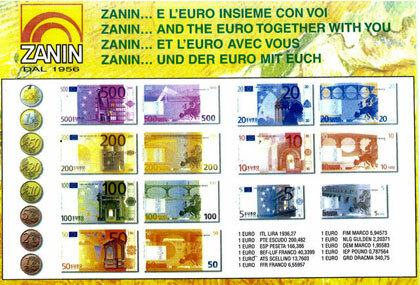 To guarantee competitiveness in the worldwide market. 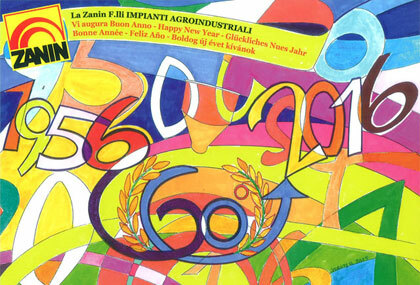 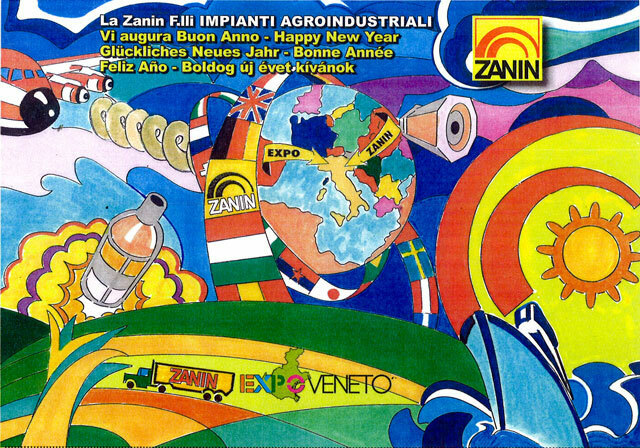 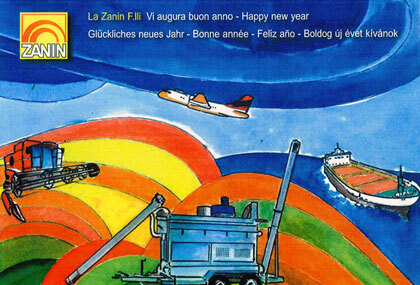 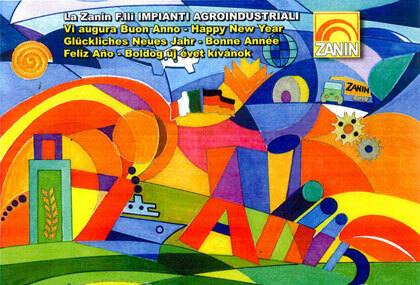 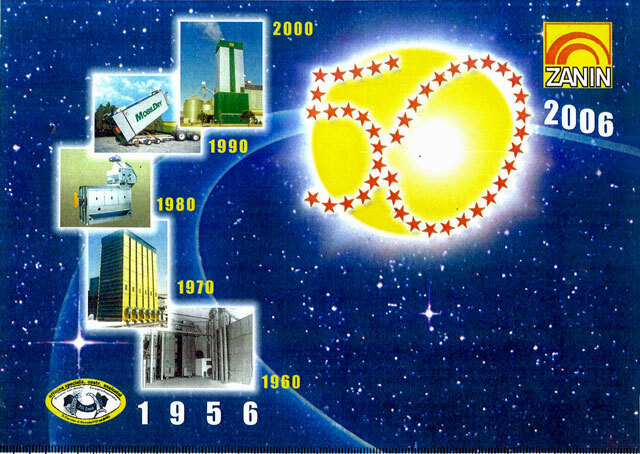 In 2006, Zanin F.lli celebrated its first 50 years of business. 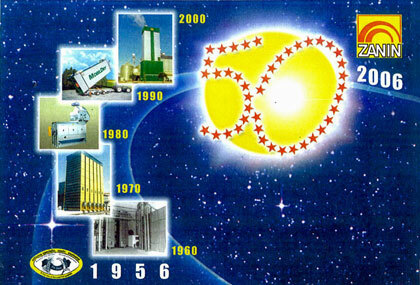 But the most beautiful chapters in this long story of success were yet to be written. 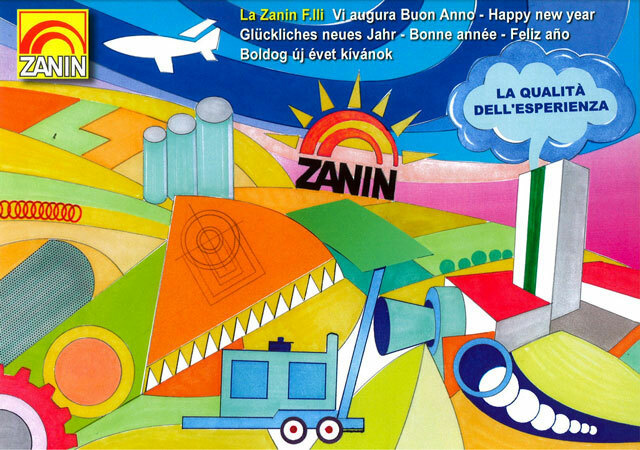 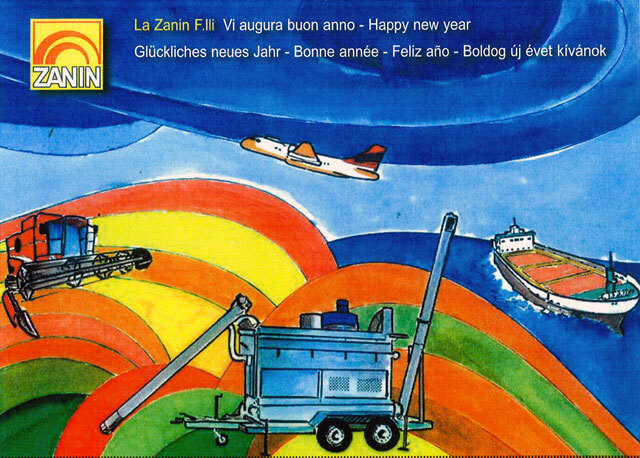 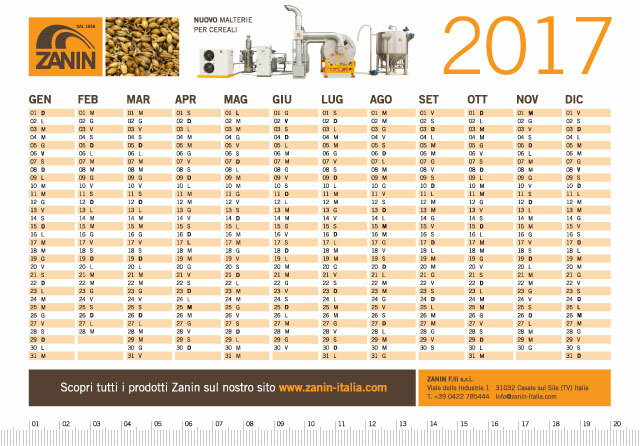 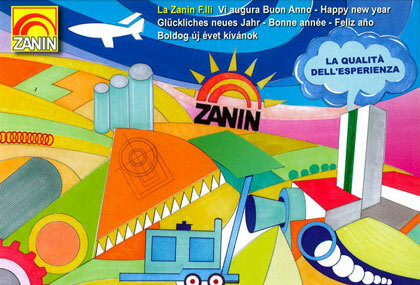 Since 1987, the Zanin F.lli desk calendar has represented a way of welcoming the new year together with its clients. 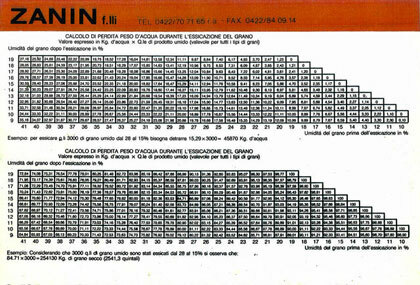 Over time, it has become a genuine collector's item.